Abstract: Workers get up early every day to their office to be punctual and spent the rest of the time of the day. And they are deprived of their right to be close to the nature they lived in. 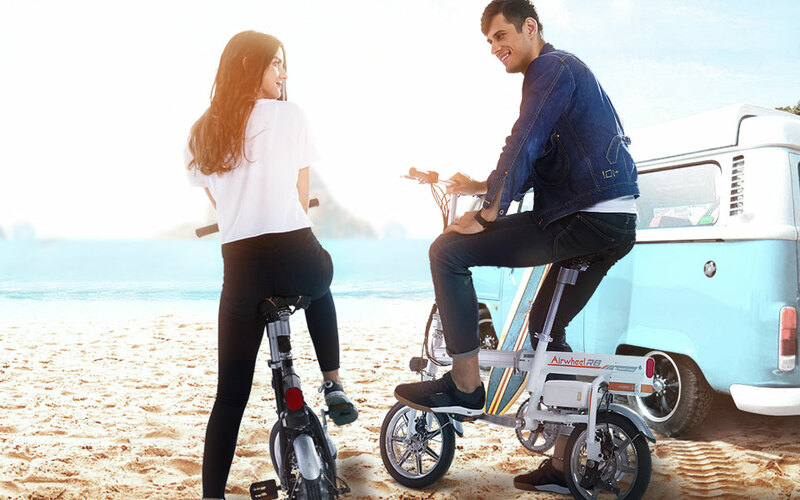 To make a change, an Airwheel mini electric scooter might be a good choice for them. For the majority, they get to their office punctually and spent the rest of the day there before they went home at dusk. The vehicles they chose to use for work came into no more than three means: driving a car, taking a bus or taxi, and by subway. Whatever it is, they are to some sense locked in a comparatively enclosed space either it was large or small. And they were deprived of their right to be closer to the nature they lived in. To make a change, an Airwheel mars rover might be a good choice for them. 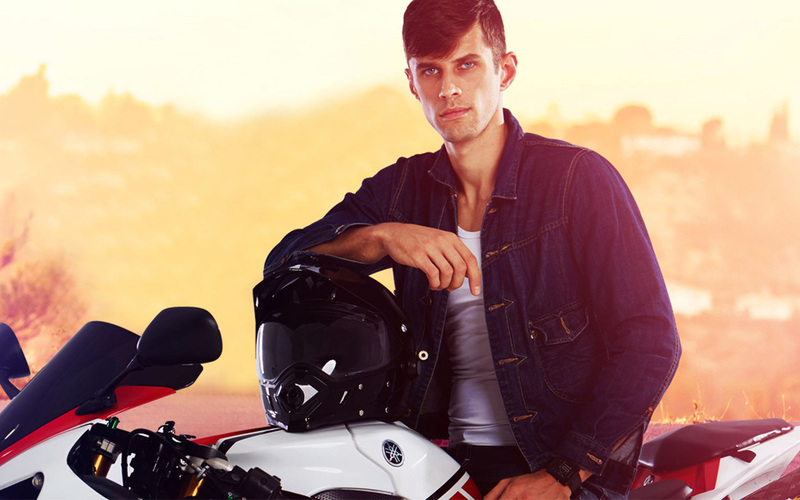 With a great diversity of models, everyone can rely Airwheel to add much fun to their life. Riding an Airwheel electric mobility scooter to work, they could have a chance to be closer to the nature and enjoy the beautiful roadsides. They might notice the beauty of the flowers, trees, sunrise and sunset, and even fish playing in the river they used to ignore, which might add more fun to their life eventually. 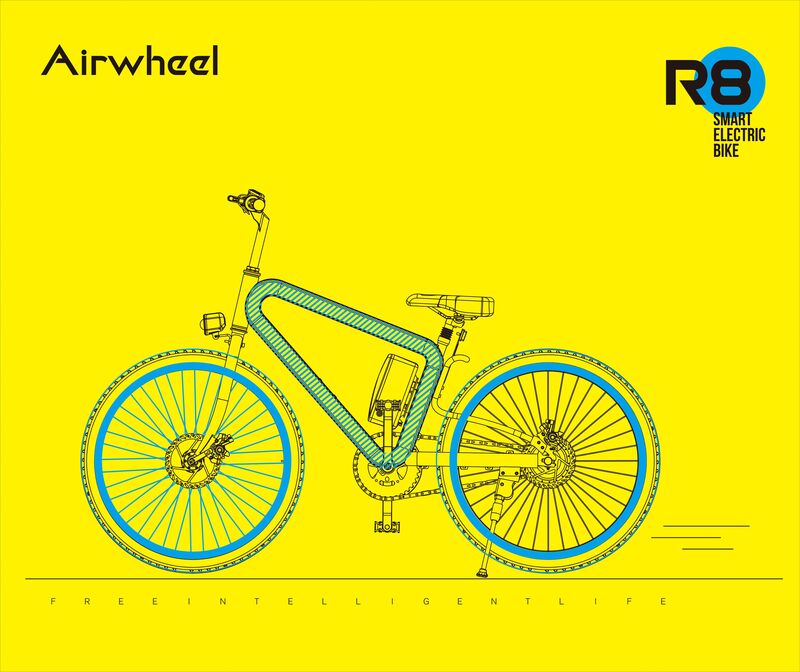 Also, Airwheel can act as an exercising tool, like the X series and R series of electric assist bike. Especially the R series smart electric assist bike with four different models—R5, R3, R6 and R8, give riders more choices. Apart from the pleasure a scooter rider could obtain from riding an Airwheel, it could be of great convenience to them as well. Owing to its tiny size, they could get rid of the traffic jams easily. What a relief! 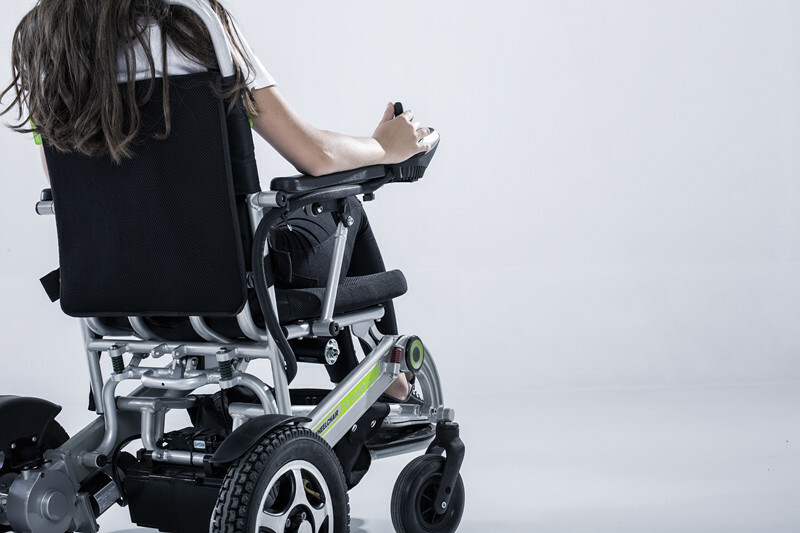 Moreover, Airwheel can be folded into a small size to make it even more convenient, say the E series of folding e bikes and the recently released H3 lightweight folding wheelchairs, designed for people who are wheelchair-bound, as they can break their travel limitations to make all lead a free intelligent life. So, why not give Airwheel a chance to enrich your life?